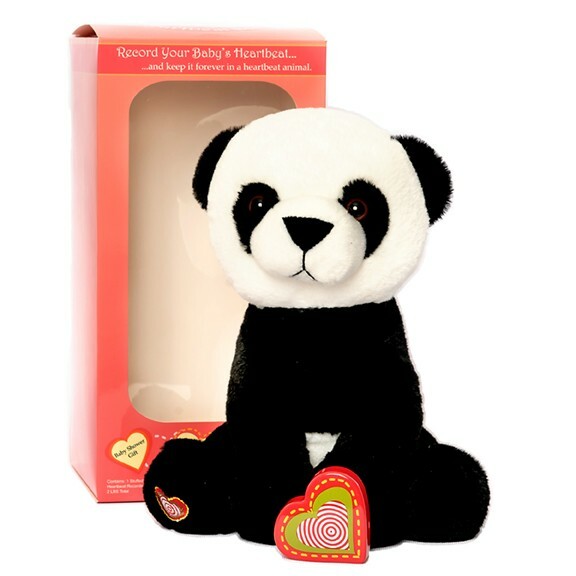 A recordable pregnancy keepsake, this panda keeps the sound of your baby's ultrasound heartbeat safe and sound. 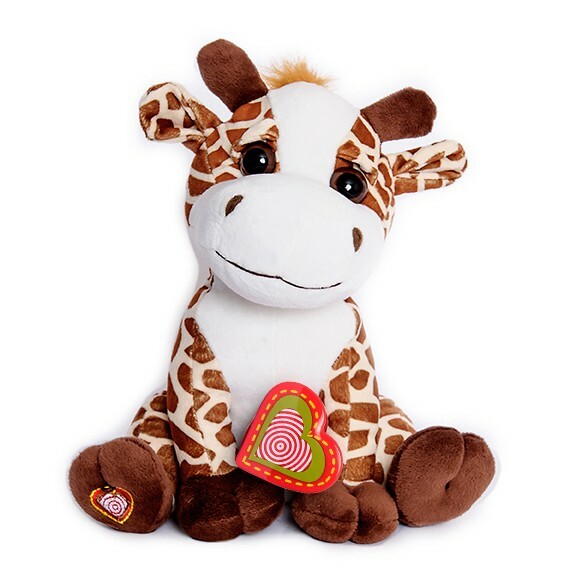 10 inches, fleece type fabric and poly fiber fill. 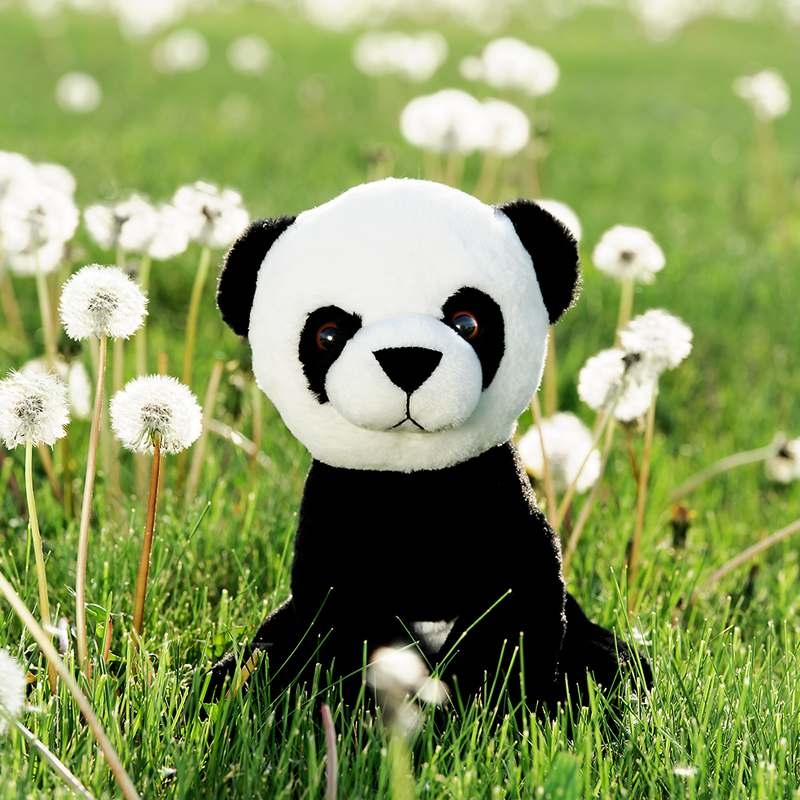 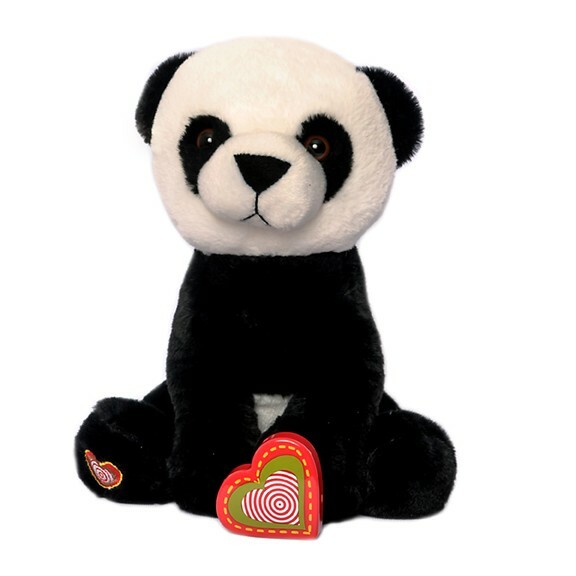 The Panda recordable stuffed animal kit includes a 10″ plush stuffed panda teddy bear and a heart-shaped recorder to capture the sound of your baby’s heartbeat during an ultrasound. 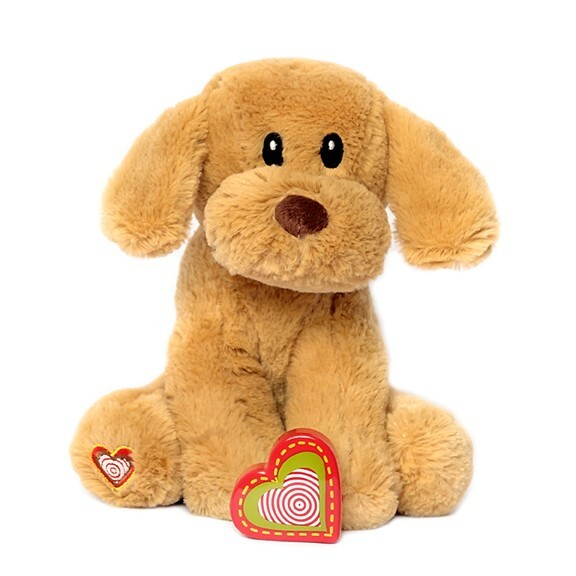 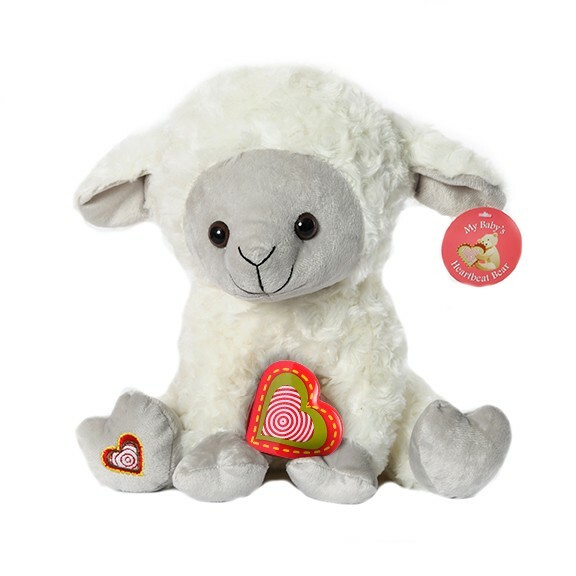 My Baby’s Heartbeat Bear kits make excellent baby shower gifts or pregnancy keepsakes. 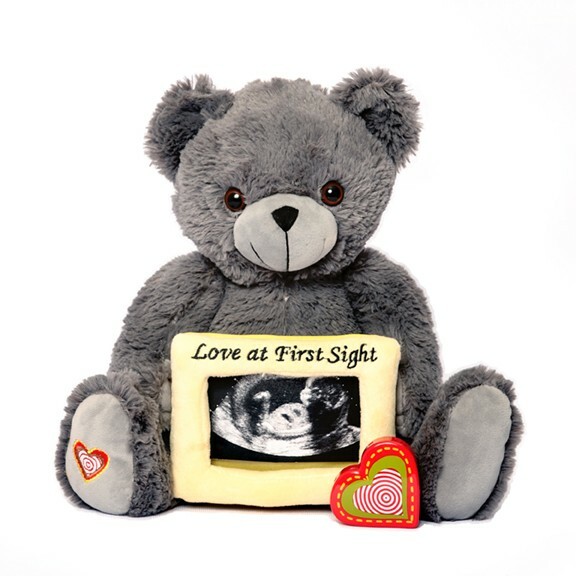 Also available at many 3D/4D ultrasound studios.